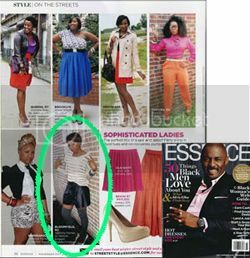 The Fab Chick: Spring Wishes: Leather Jackets Winter go away already! Combine the treacherous winter we’ve been experiencing with approximately five weeks left until the official mark of spring, March 20th to be exact, my body is really starting to reject heavy winter coats. My body is saying, “No more wool, no more fur, no more insulated anything! Can we get something sleek and lightweight on this body, perhaps a cute leather jacket?" Leather jackets are not only my early fall wardrobe must-have as I expressed back in September, but they are also an early spring must-have as well. I always feel great in a fitted leather jacket. It screams I’m tough and cute, a prerequisite to being a Fab Chick. Don't you agree? 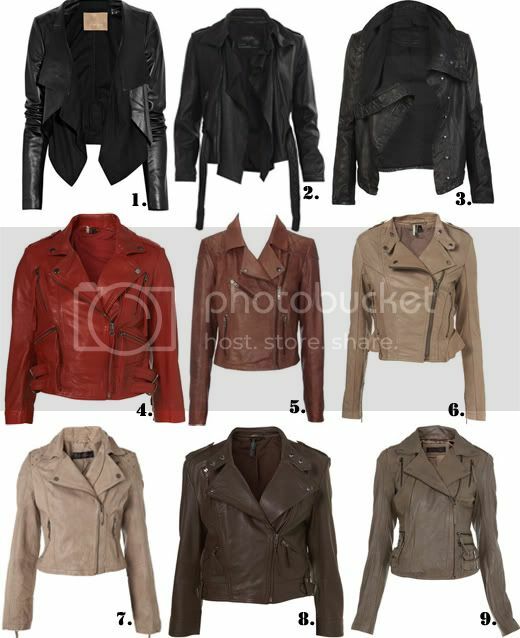 I personally don't mind splurging to buy a great leather jacket. You can and will have it for years to come, providing you maintain it well. One suggestion I would give is to never store your leather garments in plastic. It is always best to keep them in a breathable garment bag.